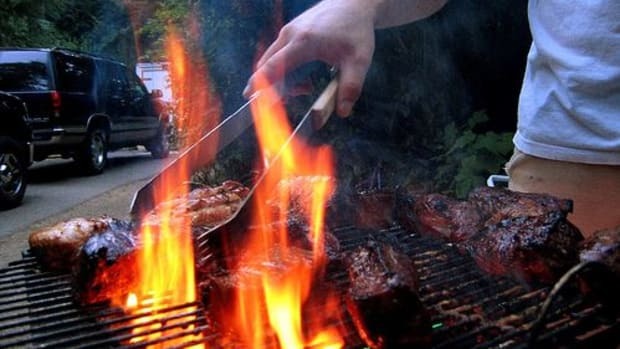 While we still have a few more weeks of summer, Labor Day definitely marks the unofficial end of our favorite season for outdoor cooking. 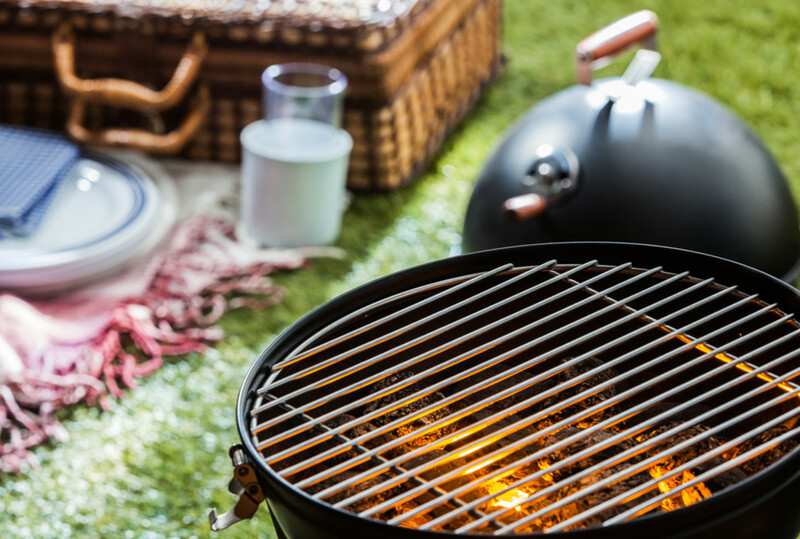 There&apos;s no better way to celebrate than with a cookout, and we have a host of Labor Day recipe ideas to help you bring out the best flavors of the season. Who says that an impressive whole protein as the centerpiece of the table has to wait until Thanksgiving? 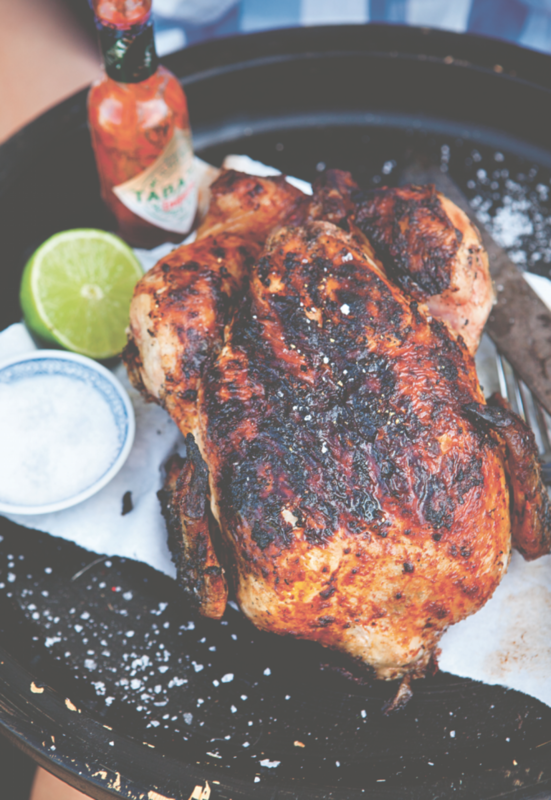 This chipotle chicken is coated in a flavorful combo of seasonings and spices and grilled whole. The resulting chicken can easily be shredded and served along with taco fixings for a Mexican-themed Labor Day fiesta. 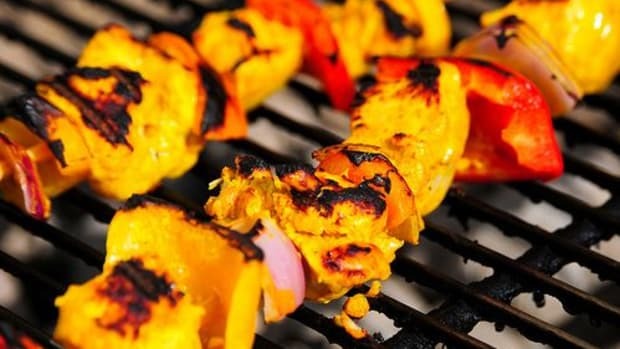 If chicken sounds like a good idea for your cookout but you&apos;d rather have easy, ready-to-serve pieces coming off the grill, we can&apos;t recommend these spicy "legs of fire" enough. 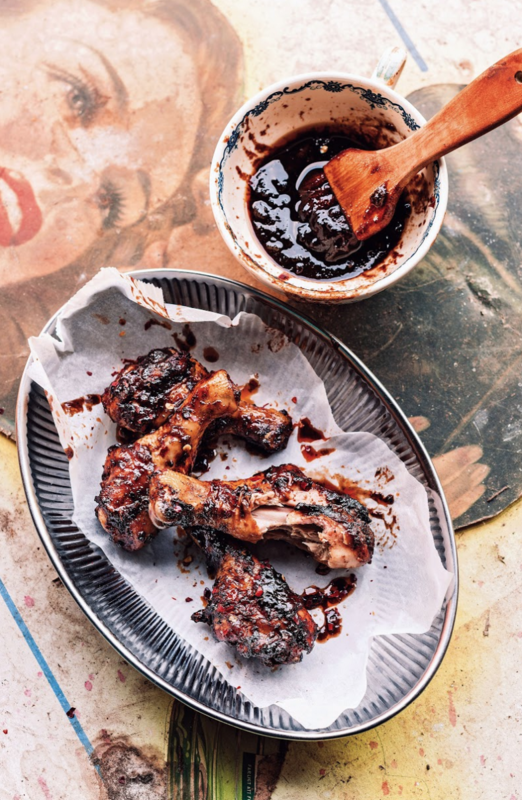 A combo of a dry rub on the grilled legs and a sticky sauce including of balsamic vinegar, soy sauce, Worcestershire sauce, and ketchup makes these legs memorable indeed. 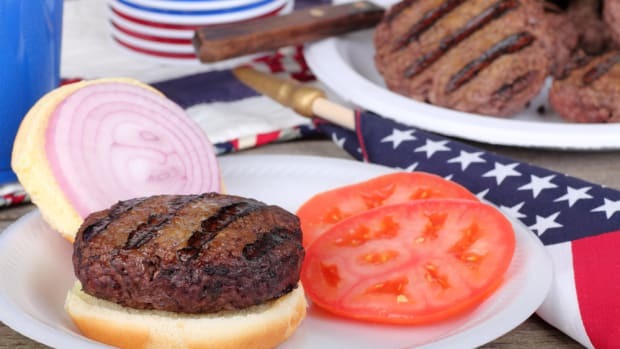 For some, it just doesn&apos;t feel like a cookout if there aren&apos;t burgers on the grill. 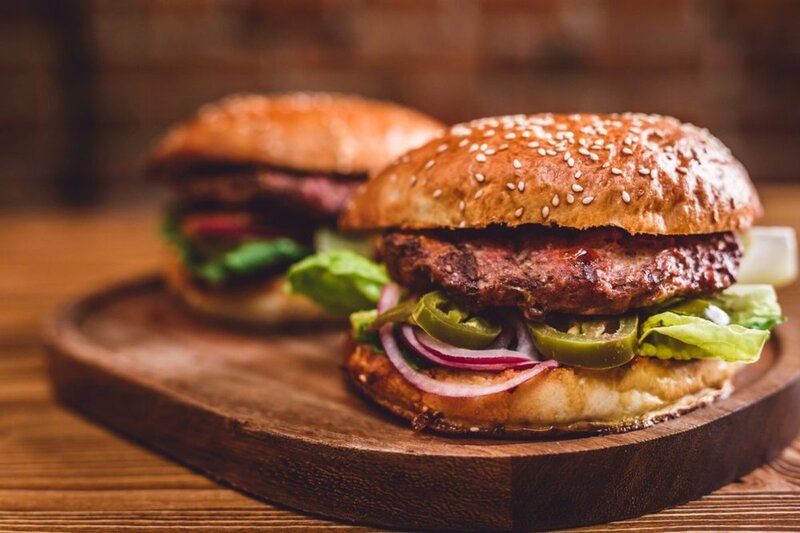 This grass-fed hamburger recipe is simple yet flavorful, with added moisture in the patties coming from the clever addition of coarsely grated onion. 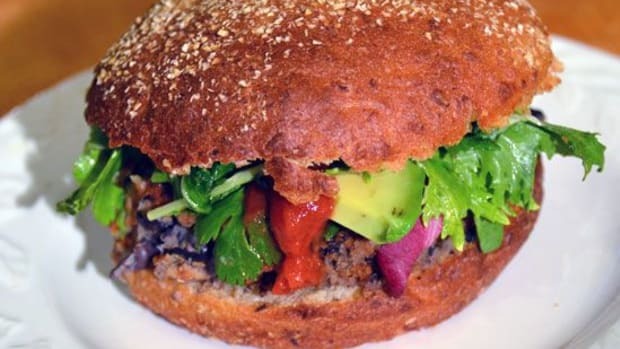 The result is a moist, flavorful patty that can be dressed up any way you like. 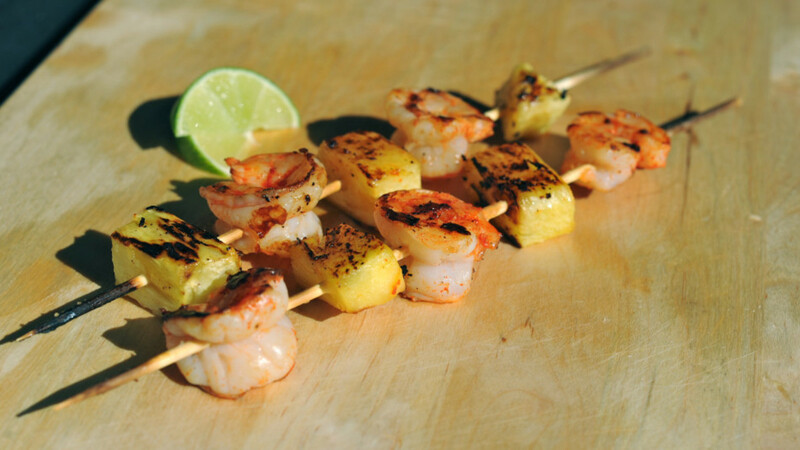 These pineapple and shrimp skewers are easy to prepare in advance, making them ideal for a no-stress Labor Day extravaganza. You&apos;ll be surprised at how much flavor you can get out of so few ingredients: just pineapple, lime, shrimp, and paprika. 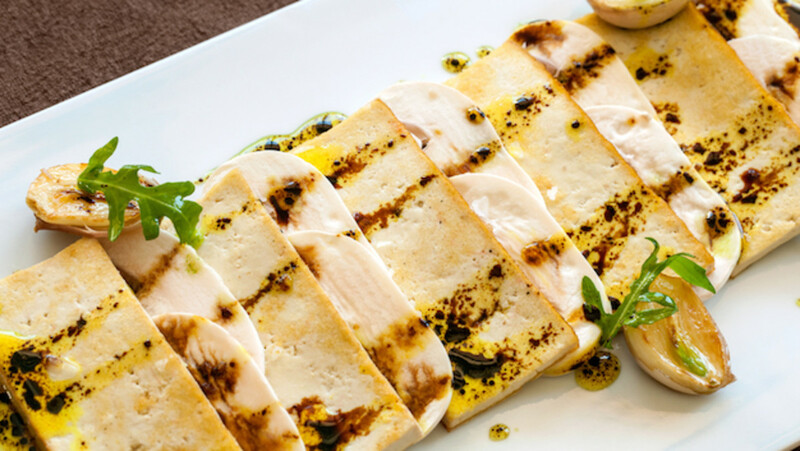 And if you&apos;ve got any vegetarian or vegan friends attending your fête, we can&apos;t think of a better main than this tasty barbecued tofu. An Asian-inspired tofu marinade adds tons of flavor and serves double time as a sauce for the finished product. Grilled shishito peppers have become a staple of small plate menus in recent years, and it&apos;s easy to see why. 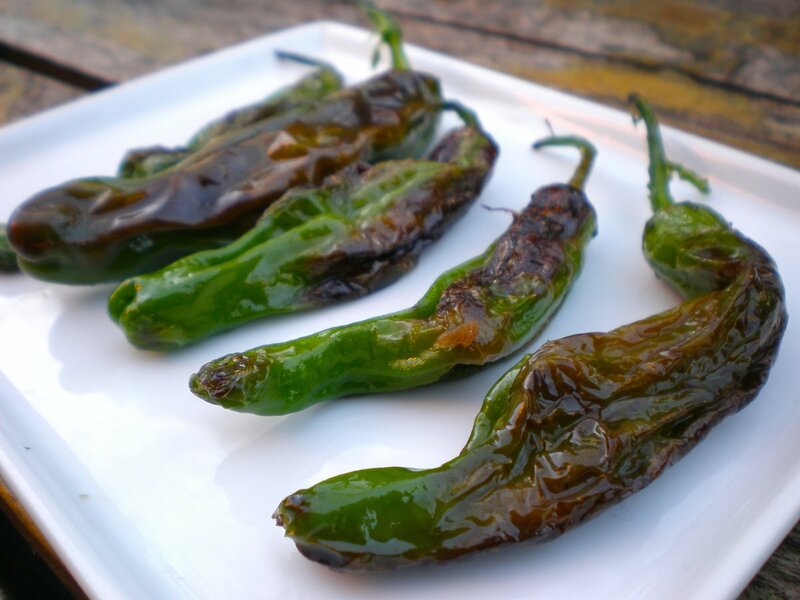 The mild peppers with their charred skin have a moreish quality reminiscent of typical bar snacks like roasted peanuts or chips but without any of the guilt factor. 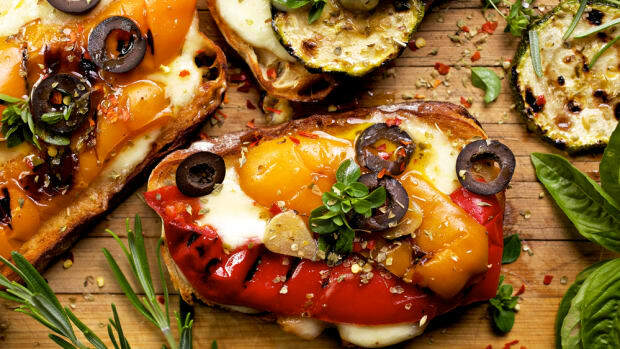 Serve these alongside your favorite cocktails as seasonal hors d&apos;oeuvres. 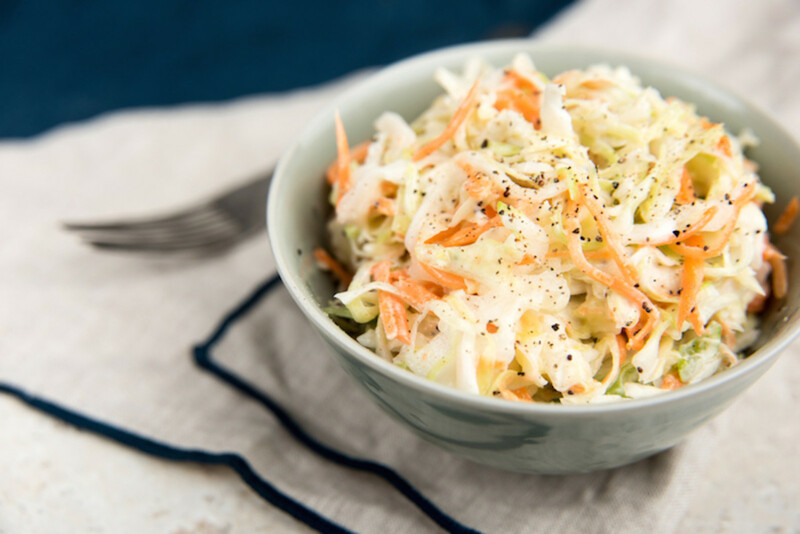 It&apos;s hard to image any cookout without coleslaw, but this version has a few added perks. 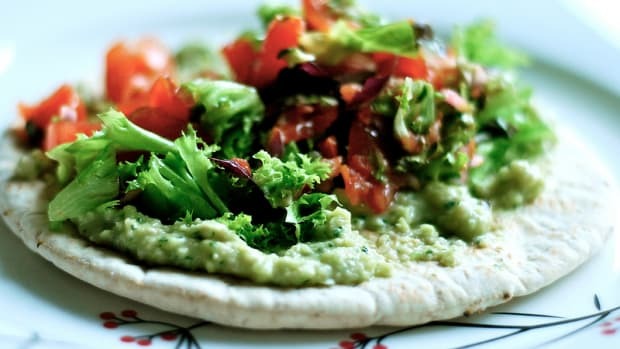 For one, it&apos;s vegan, made with vegan mayo that&apos;s been perked up with relish, mustard, and olive oil. For another, the traditional cabbage and carrot mix gets the added benefit of a few more flavorful ingredients, like apple, green onion, and pomegranate. The resulting salad deserves a place in the center of every plate. 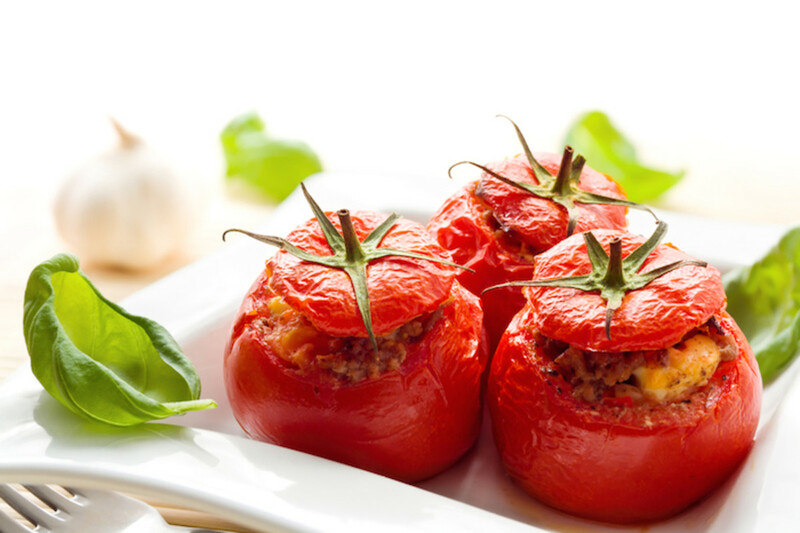 A summertime staple gets a makeover with this vegetarian stuffed tomato recipe that can be made entirely on the grill. A mix of summer ingredients like sweetcorn and zucchini unite with brown rice and a host of herbs and spices to make the flavorful filling for these tomatoes. Use peak of the season summer tomatoes for the best flavor. 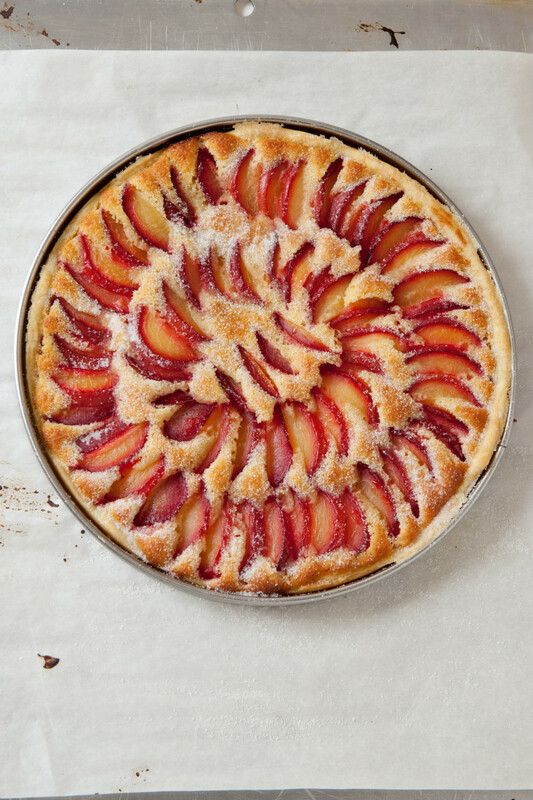 You don&apos;t need a lot of pastry know-how to make this beautiful plum tart a reality. Use the best local plums you can find and pair them with a simple puff pastry crust (storebought is fine!) and a custardy filling. 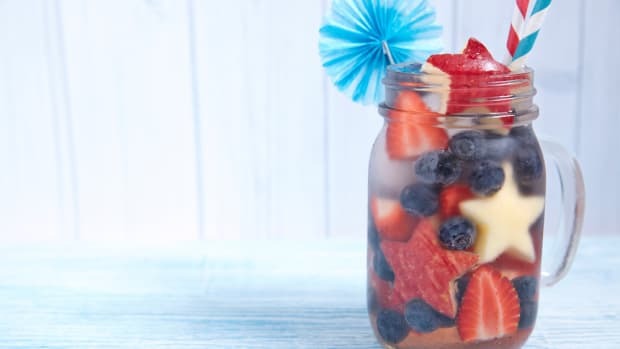 You can easily make this dessert a day before to spend even more time with your guests on Labor Day. 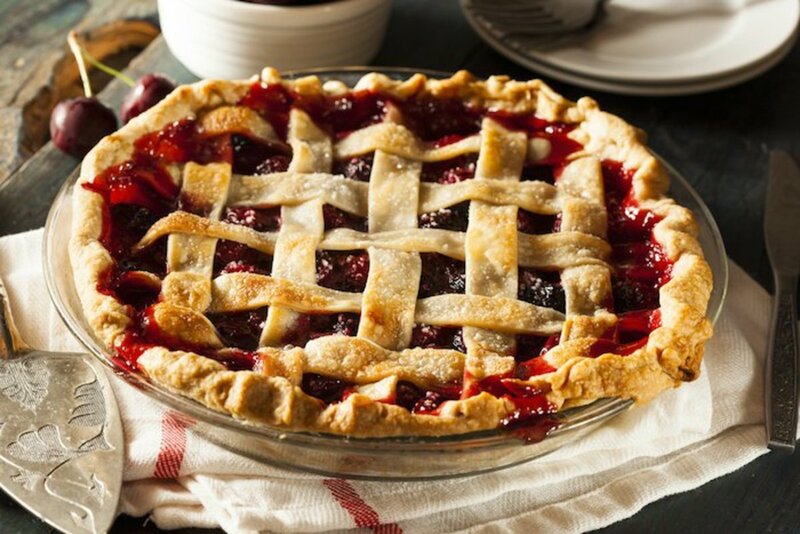 Vegans won&apos;t have to opt out of dessert with this vegan cherry pie recipe. A spelt flour crust forms the base of this pie, filled with sweet, dark cherries whose juice is all the sweetener you&apos;ll need: there&apos;s no added sugar, save a bit of apple juice concentrate, in this summer pastry. 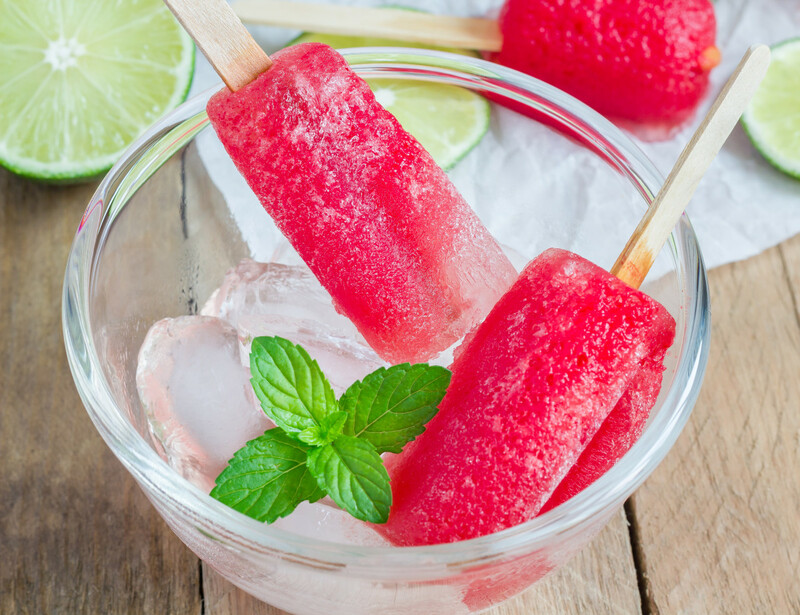 If it&apos;s too hot to even think of a pastry dessert, these boozy popsicles make a great stand-in -- and allow for the easy continuation of cocktail hour. Fresh raspberries and cranberries give these popsicles their beautiful color, and mint and vodka lend a grown-up flair. That isn&apos;t to say kiddies can&apos;t indulge in a virgin version -- just be sure not to confuse them! 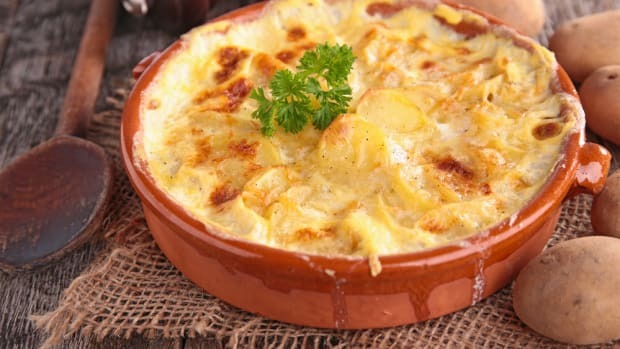 11 Simple Gratin Recipes Perfect for the Holidays - There's Even One for Dessert!